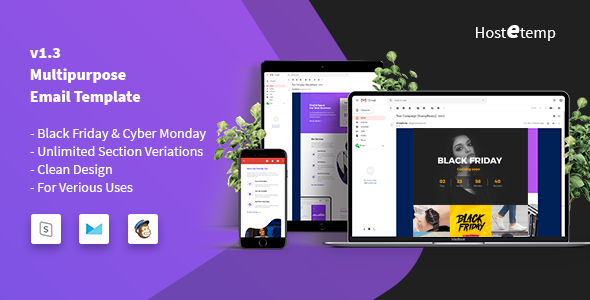 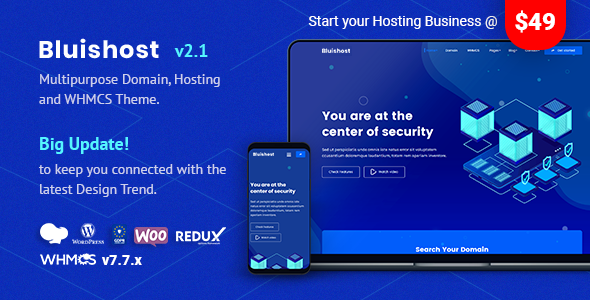 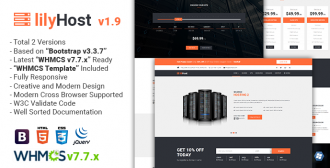 MarNil is a Material design Technology, Web Hosting and WHMCS WordPress Theme. 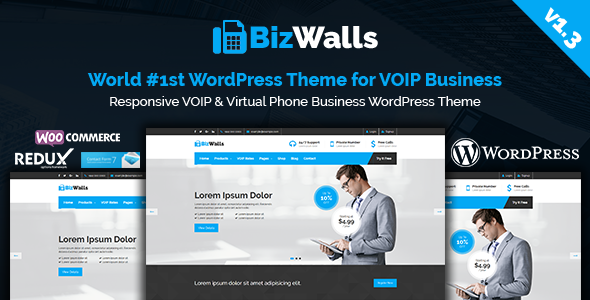 It’s designed for All kinds of Voip, Technology and Hosting Business. 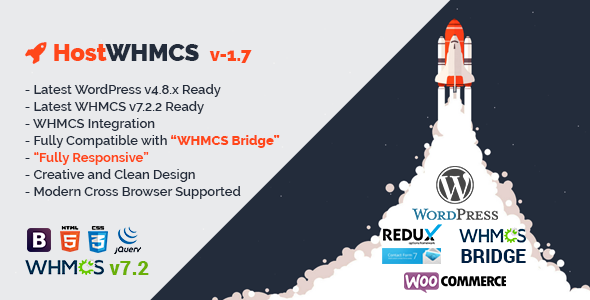 WHMCS Integration and Fully Compatible with WHMCS Bridge based on WHMCS v7.5. 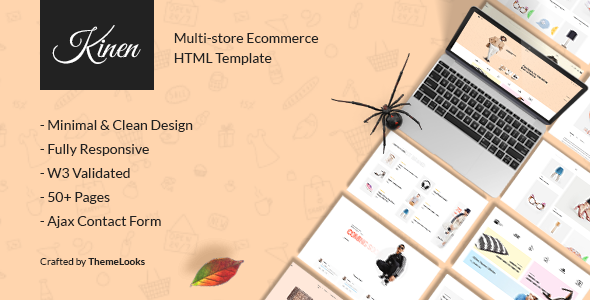 MarNil is a theme for technology and software businesses as well as for VOIP and web hosting companies based on Visual Composer. 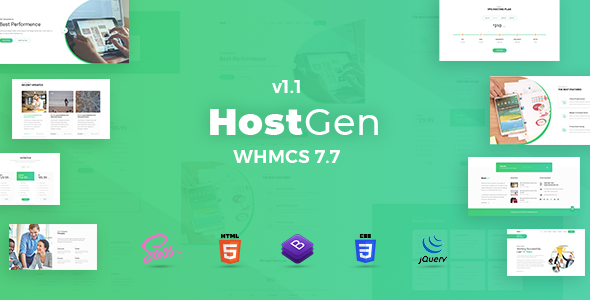 The theme has all the required functionality for a hosting services company, including domain search and registration functionality with WHMCS. 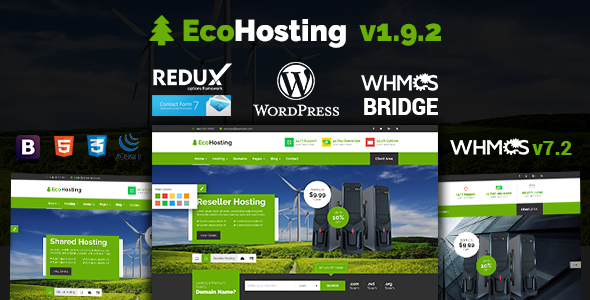 Fancy pricing tables let you display hosting prices for different server configurations and hosting packages. 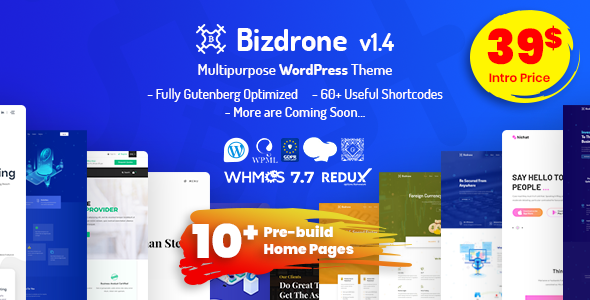 If you need to create a website for a hosting company, a technology blog or a software review blog, Hosting Business Technology WP Theme is a great choice. 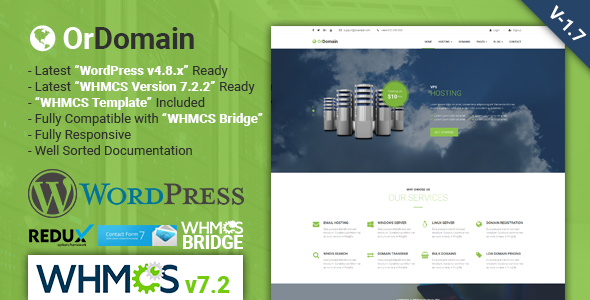 [*] WHMCS template updated to be compatible with latest "WHMCS Version 7.5.0"